They prayed that the survivors, their families and loved ones may find strength and healing in their faith and receive the support of compassionate caregivers as they begin to recover from the trauma of their physical and emotional wounds. 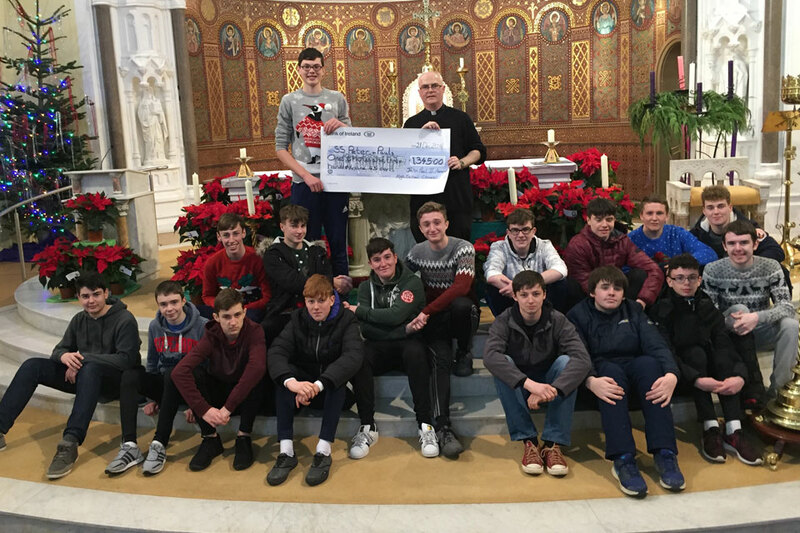 Diocesan coordinator Fr Michael Toomey said he has been astounded at the enthusiasm and commitment all students have put into this award. 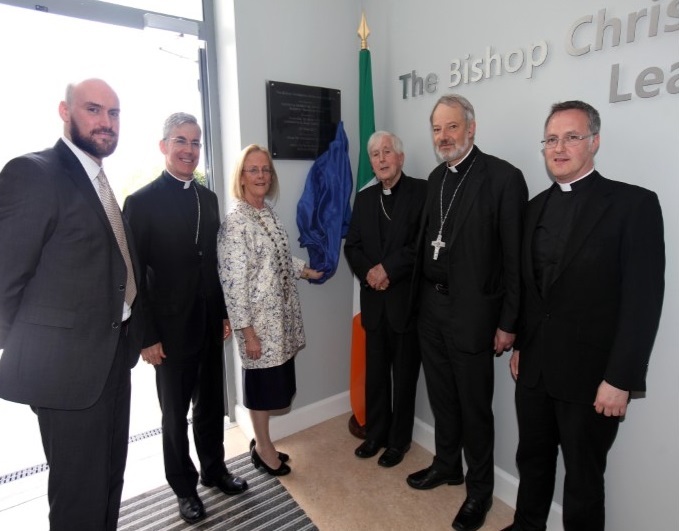 Past pupil, long serving staff member and patron of Summerhill College “delighted to be associated so publicly with such a progressive development”. 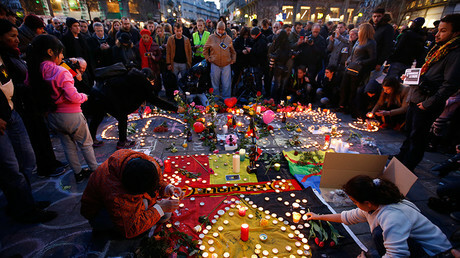 At least 7,000 people took to the streets of Brussels on Sunday in a march “against terror and hate”. 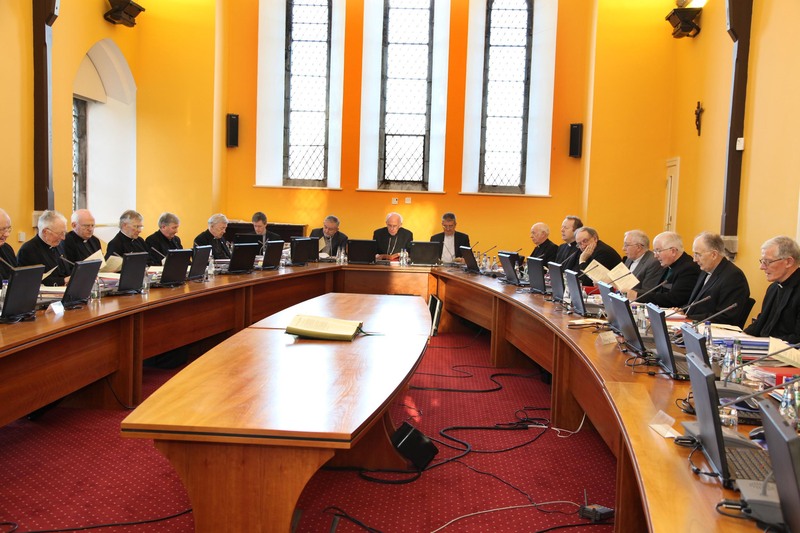 Archbishops Eamon Martin and Kieran O'Reilly will be among the 46 prelates who will receive the pallium in the Vatican on Monday.